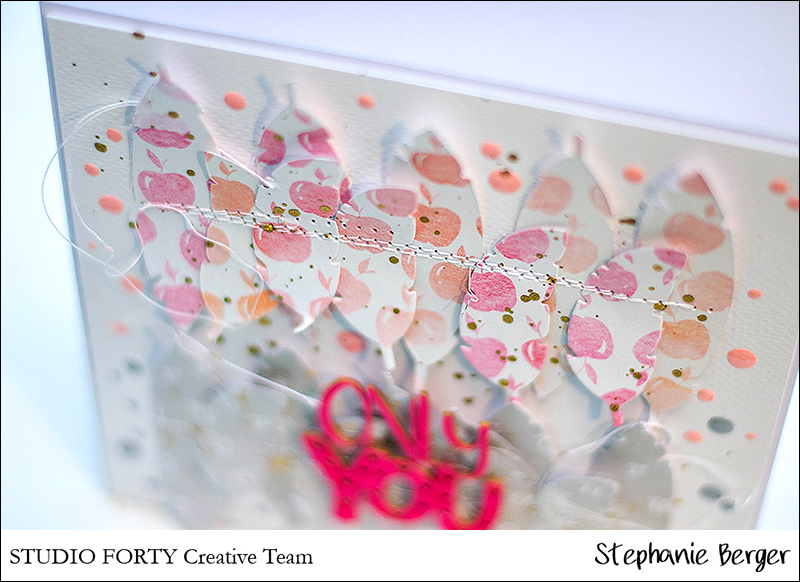 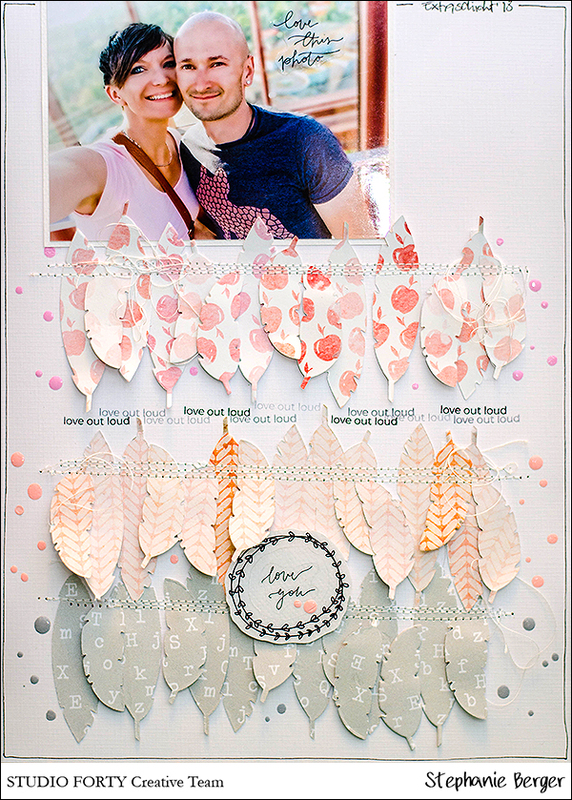 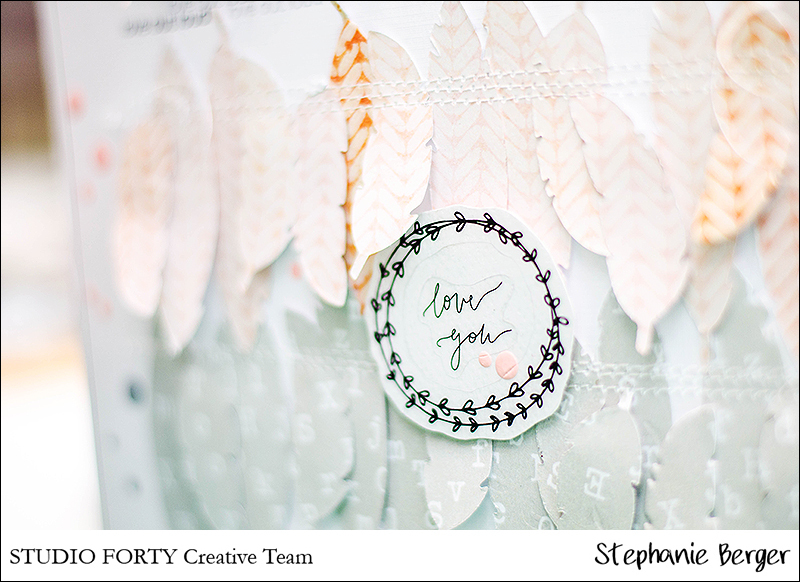 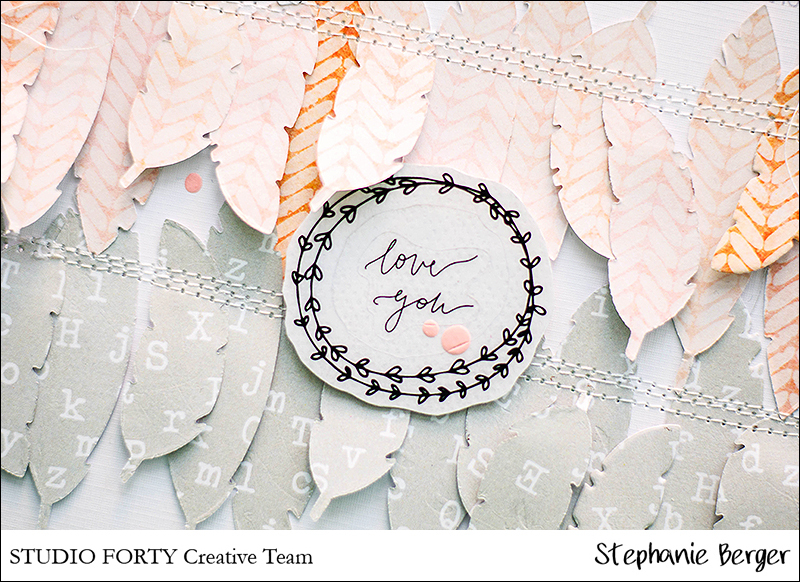 today i have a new Layout for you - and a matching card. 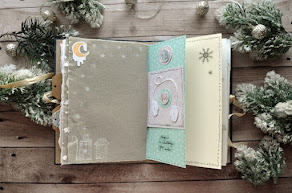 You can also use it for selfmade embellishments. 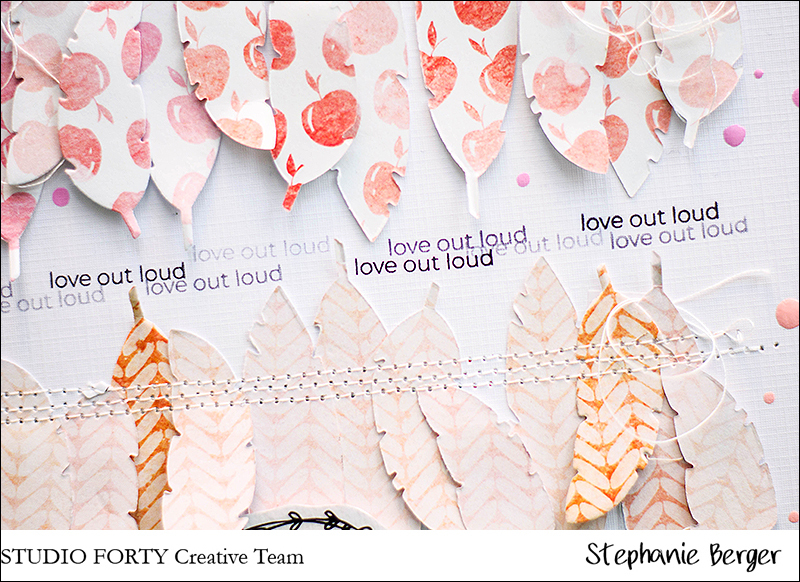 For this i cut out a lot of feathers and brought them in three lines. 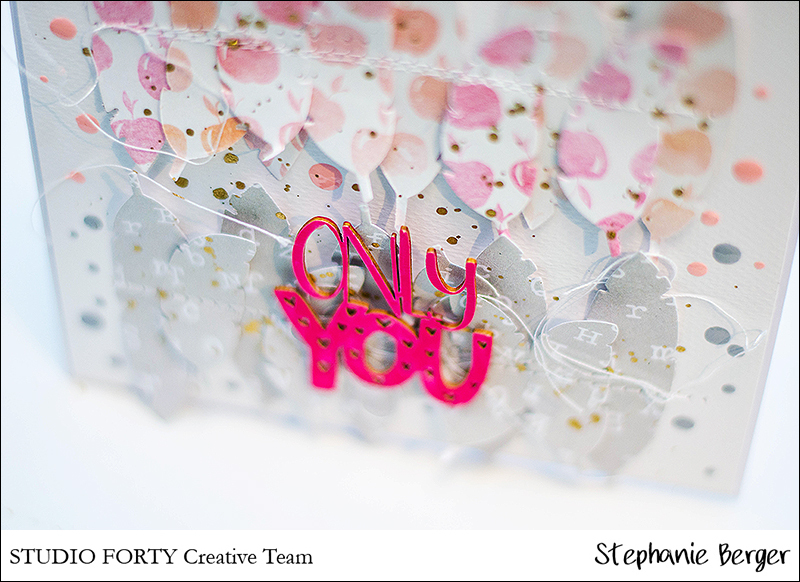 Just fixing them with my sewing machine.... a few stamps and stickers...nothing more is needed.